On the weekend it was finally here! The first run of the Tirendo Tyre Challenge powered by Falken went under way. 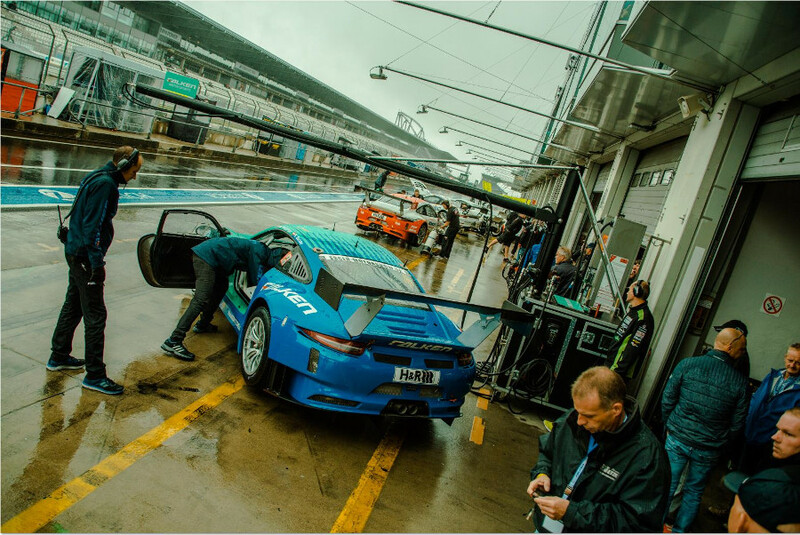 While it rained cats and dogs on Friday, the weather cleared up on Saturday and we were able to welcome masses of visitors and participants in the driver’s camp at the Tyre Challenge tent. 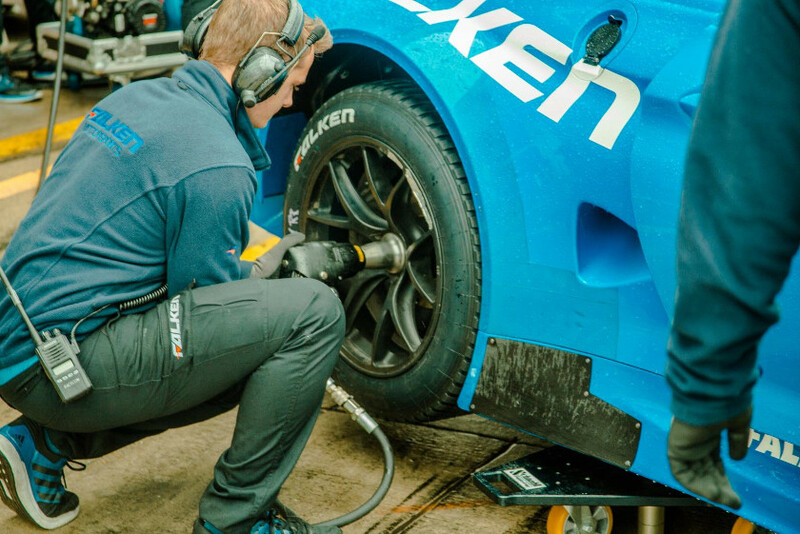 Right at the start, the Falken pit lane team set a benchmark that would remain for quite a while. With 28.51 seconds, they made a strong “statement” in regards to quickly changing a tyre. A participant that hadn’t even planned on taking part in the Tirendo Tyre Challenge set an unbelievable time with 24.41 seconds, which currently stands as the 1st place in the men’s scores. Next Time You Can Take Part as Well! The next date is during the racing weekend from September 22-24. This means: Register now at and win 2 of 15x2 tickets for the VLN Race. Visit us in the driver’s camp at box 6 during the weekend and take part live. The tyre pro with the best time will win 2 sets of tyres of his or her choice from the Falken range; one set of summer tyres and one set of winter tyres. Places 2 through 10 will win attractive prices as well and have an unforgettable motorsport experience. In September, the Tirendo Tyre Challenge APP is added to the mix, which will give you the opportunity of taking part from the comfort of your home. There will be great prices for the champs here as well.